Our foundry in Dandong could produce steel castings by sand casting process, water glass investment casting and silica sol precision casting processes; however, some buyers will get confused in choosing from them, herein, we briefly introduce their differences, advantages and disadvantages. What is sand casting, water glass casting, silica sol casting? 1. 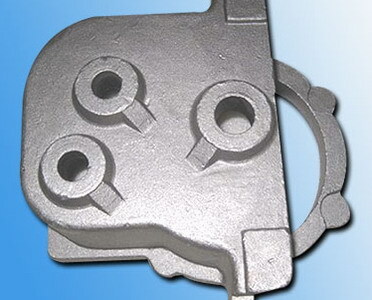 Sand casting process uses wet clay sand as the main molding material, which is cheap. 2. Water glass investment casting process uses water glass quartz sand as the molding material, which can stand temperature up to 1800 degree, but it is more expensive than wet clay sand. 3. Silica sol investment casting process uses silica sol zircon sand as the molding material, which can stand temperature up to 2000 degree. This molding material is very expensive. 1. 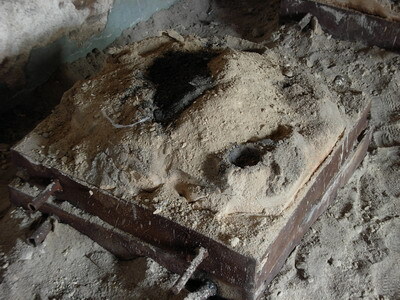 Sand castings will have very rough surface, and more surface and inside defects. 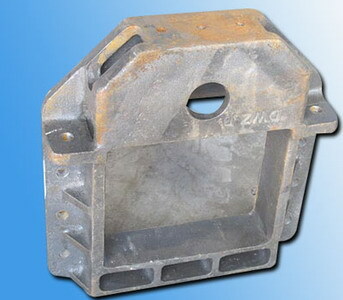 As for various sand casting defects, please refer to our “casting defects photos”. 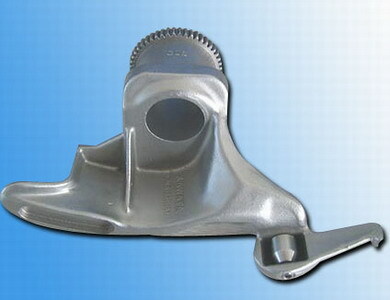 The followings are some photos to show the surface quality of steel castings made by sand casting process. 2. 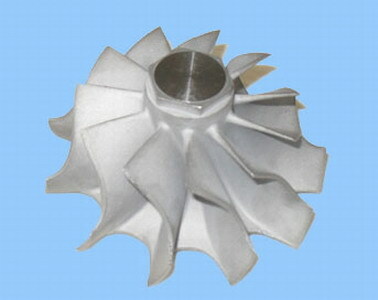 Water glass investment castings have much better surface smoothness, less surface and inside casting defects. 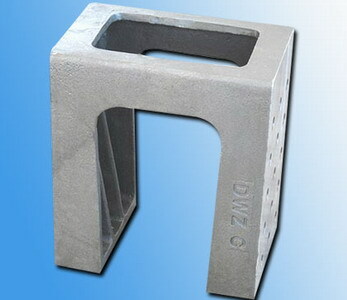 The followings are some photos to show the surface quality of steel castings made by this process. Refer to iron-foundry.com. 3. 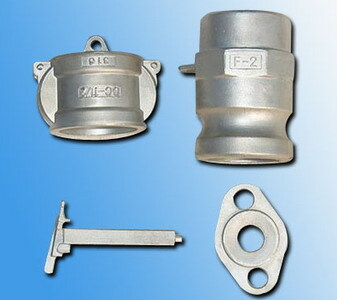 Silica sol investment castings have very good surface quality, very smooth, very less surface and inside defects. 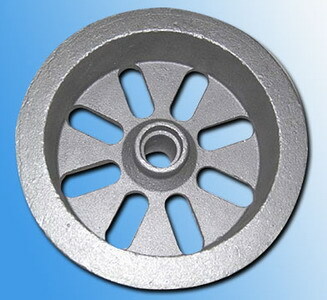 The followings are photos for the steel castings made by this process. 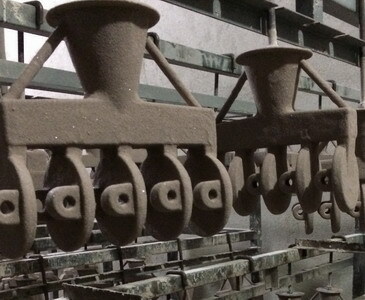 Sand casting process can produce very heavy and very large steel castings, but it can not be used to produce too small, too complex or very thin wall thickness castings. The following table could be reference to tell their difference. 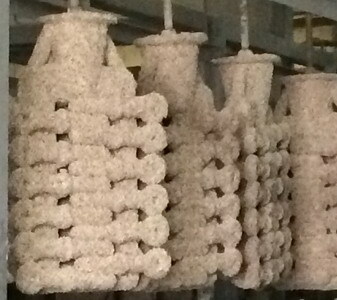 The following photos are showing how complex the silica sol investment castings could make. The mould material costs have caused very big difference on their casting prices. The wet clay sand is very cheap, water glass quartz sand is expensive, and silica sol zircon sand is very expensive. For example, the sand casting is 1.45 USD/kg, water glass investment casting will be 2.50 USD/kg, and the silica sol investment casting will be 6.79 USD/kg. 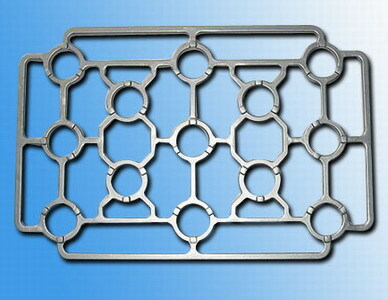 As for the accurate casting prices, you could calculate by our “Cast Steel Price Calculator”.